Leading Exporter of potassium metavanadate from Dhule. 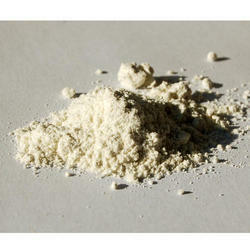 We are recognized as the industry leaders by processing high-grade Potassium Metavanadate. Our people are widely recognized for their specialization in formulating the industry approved grades of catalysts and the offered product is becoming the widely demanded chemical in the segment. We are leveraging the next generation techniques to process the purified form of potassium metavanadate from aqueous extracts. Further, it is the quality compliant chemical that is tested under strict regulations and provided to our esteemed clients at a leading price. Looking for Potassium Metavanadate ?